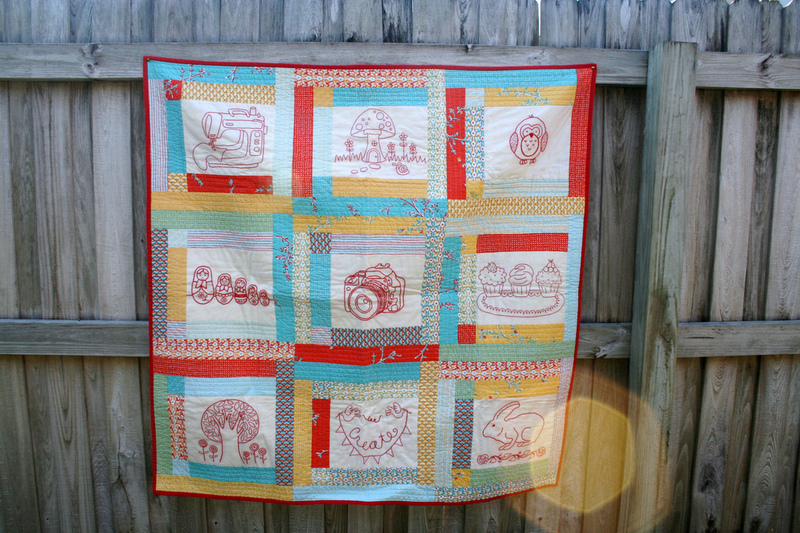 Little Bit Funky: giveaway winners, quilt raffle and water. giveaway winners, quilt raffle and water. There's a huge blog hop going on from her blog that you can check out to see all the actual quilters and their amazing work. 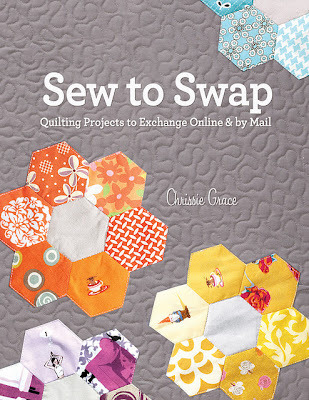 My blog hop day isn't until the 23rd but I wanted to give you a head start on something I find particularly wonderful. charity : water. A highly reputable charity whose mission is to bring a basic necessity to everyone. Water. Think about how much water you use in a day...your shower, your coffee, brushing your teeth, cooking, cleaning, etc. ONE $20 donation will bring clean water to one person. Think about how easy that is? Each $10 donation made will get you an entry to win the quilt or one of the runner up prizes...so even if you don't WIN...you win. 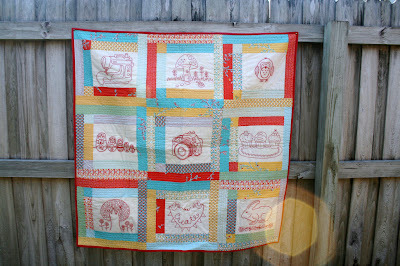 :) More photos of the quilt and other prizes coming on the 23rd. 1. 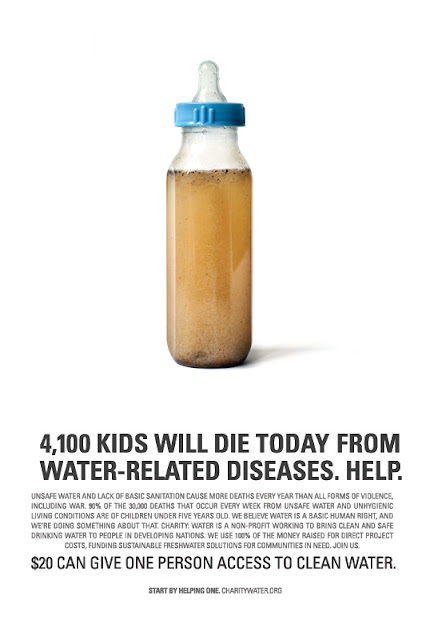 Click on the bottle image above or to the right to donate to my campaign. All $10 donations from now until the end of the month will be entered into the raffle. 2. If you own an etsy shop and would like to donate a "runners up" prize, please email me. The winner of the Less Ordinary Designs prize is: YOU! Magazine winners are YOU and YOU! WoW thank you Crystal... I logged onto the computer... It's been a rough weekend we had a death in the family... Winning just made my evening a little brighter!